Several current trends are changing the way accounting businesses operate, according to research from Wolters Kluwer, CCH, a global provider of tax, accounting, and audit information, software, and services. These changes are likely to benefit both buyers and sellers of accounting businesses because they directly boost productivity and profitability. The firm's survey of 500 U.S. accounting professionals in various sized accounting businesses found that they are strongly focused on providing enhanced customer service. They are achieving this through purchasing more technology and leveraging it to automate processes and free up key staff to provide more strategic and personalized client counsel. Accounting businesses are also increasing service and employee productivity by leveraging mobile devices and digital platforms - as well as consolidating and integrating cloud-based information repositories - to reduce capital costs. In addition, accounting businesses are using social media as a business tool to find and engage clients online. Talent management and succession planning are also priorities for accounting businesses because their services are more in demand than ever before, as the baby boomers are retiring. If you are considering the purchase of an accounting business, Transworld is committed to ensuring the best deal for all parties involved. Transworld's business advisors will meet with each prospective accounting business buyer to determine your abilities and interests, educate you about the search and buying process, and connect you with accounting business sellers that match your criteria. If interested in selling your accounting business, we understand you may have may options to do so. Buyers and potential strategic buyers will contact directly to hopefully engage with you to buy your firm. We have a saying that "if you have one buyer, they have you". It is imperative to create competition amongst buyers and review several offers to ensure you get the best deal for your practice. This process can take a lot of time and resources that will take you away from your practice, and that will have an immediate effect on your market value. Transworld's experienced advisors will offer you full marketing support specializing in understanding and maximizing potential market value and strict confidentiality, as they introduce you to suitable prospective buyers. 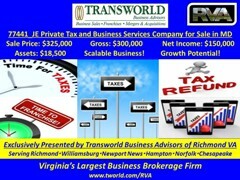 Transworld will be involved at all stages until the accounting business changes hands and even beyond. 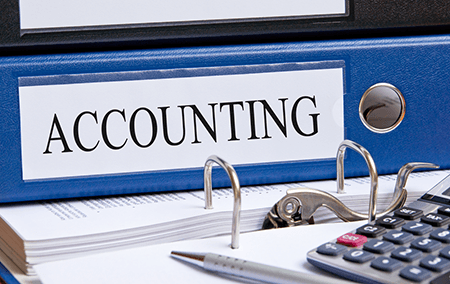 Click here to find our listings of accounting businesses for sale. 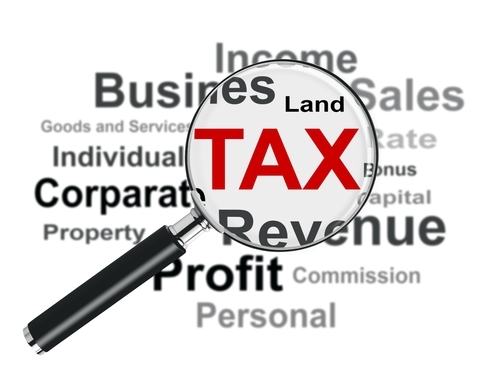 We offer a detailed description of each accounting business for sale along with some basic business information, such as price, down payment, number of employees, and current inventory.